Many credit cards offer some degree of travel insurance. Insurance may include the replacement cost of lost luggage, compensation for a missed flight or medical coverage in the event you get sick while abroad. Damage protection for rented vehicles, for which there is many ways to obtain, is also commonly provided by credit cards. The standard requirement for cards that provide this insurance is that your purchase – the flight and hotel, the car you’re renting, etc. – is made with the credit card. However, not all credit cards offer these forms, or any other sort of travel insurance coverage. Travel protection is most common among travel rewards cards, but some cash-back options provide insurance as well. 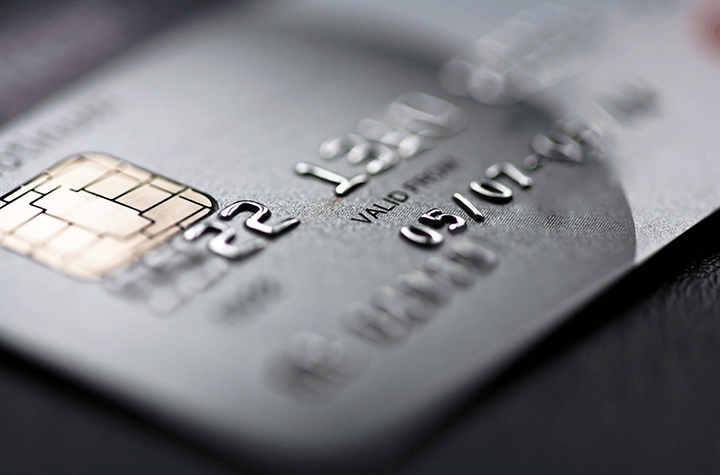 So how do you know if your credit card protects you, and what exactly its coverage protects? Here is how you find out. Most credit card providers offer extensive information on their products. While it will be easy to find stats like annual fees and reward programs, you may have to do a little snooping to find out what sort of protection, if any, is offered. Read card descriptions and open pdfs that offer a full explanation of terms and conditions. It may seem a little daunting to cut through all that fine print, but you can use the shortcut ctrl+f (command+f on a Mac) to search for terms like “insurance,” to speed up the process. When you sign up for a new credit card you will get a booklet that provides all sorts of details about the card. The interest rate, the rewards options, etc. As part of this orientation, you’ll receive details about any protection your card offers, as well as the extent to which you are covered for each area. If you are unsure about any of the terms or conditions surrounding any type of coverage, it is a good idea to call your card provider. If you have a card and don’t know whether it offers insurance coverage for travel items, give your provider a call. It’s the quickest way to get to the information you’re after, and cuts out any confusion caused by the terms and conditions in the fine print online or in the card’s booklet. If you have any doubt about your coverage you can ask specific questions to clear up the uncertainty. Do you have coverage for rental cars? How much? What’s the deductible? The degree of detail you can get from speaking with a live operator is usually unparalleled by what you’ll read, and is usually the easiest way to gain peace of mind about your travel coverage.